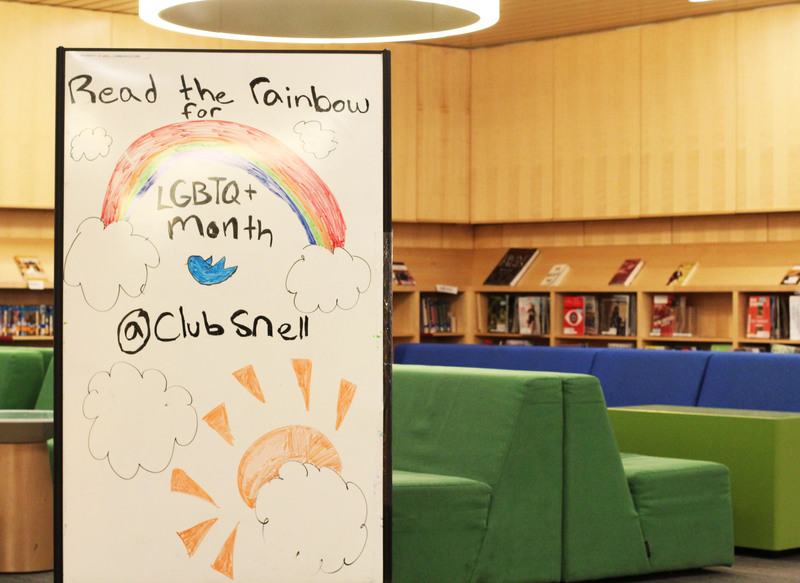 Read the Rainbow at Snell! Summer arrives with a celebration as June is the national LBGTQ (Lesbian, Bisexual, Gay, Transgender, and Queer) Pride month. Snell Library is honoring LGBTQ month with our curated Hub display of movies and books by or about an LGBTQ person. Pride month was started in 1995 to honor the 1969 Stonewall Riots in Manhattan, NYC While it originally began as a 1 day “Pride day” on the last Sunday of June, it has now evolved into a month-long celebration. Across the United States, cities and towns will host parades, bands, workshops, and speaker events focusing on creating a safe space for the LGBTQ community to connect Snell Library is taking part of that celebration by highlighting select works in our Hub collection that touch upon sexuality and gender. 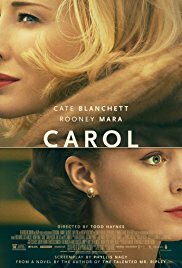 We have the newly released movie Carol, which focuses on two women’s affair in the background of the 1950’s where homosexuality was forbidden. 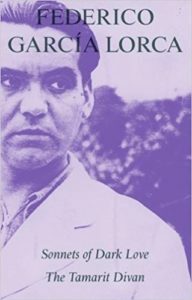 Sonnets of a Dark Love by Federico García Lorca is a collection of poems and essays which centers heavily on the poet’s Spanish heritage and internal struggle with homosexuality during the early 20th century. These poems were written in the later part of his life before his untimely execution by Nationalists at the beginning of the Spanish Civil War. 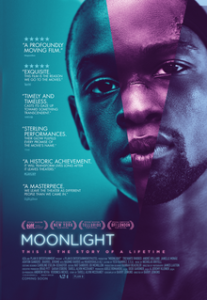 We also have Moonlight, which is the first film with an all-black cast and the first LGBT film to win the Oscar for Best Picture. 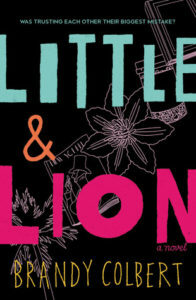 Lastly, the author of Young Adult novel Little & Lion discusses topics such as mental illness, bisexuality, and intersectional identity This pictures follows the main character through three main stages of his life as he comes to terms with his identity and past relationships. These are but a few of the great movies and books that we’ve put on display at the Hub, come check it out!